The aim of our curriculum at Hungerford Nursery School Centre for Children and Families is to encourage the holistic development of the child. We want each child to develop socially, emotionally, physically, intellectually and spiritually in a safe, secure and stimulating environment. We plan using the Early Years Foundation Stage (EYFS) ‘Development Matters’ framework and equip all children with broad and balanced learning experiences across all seven areas of learning and development – both indoors and outdoors! All areas of learning and development are connected to one another and are equally important. We are committed to ensure the highest possible standards and quality of learning and teaching for our young children at all times. We provide purposeful and inspiring learning environments for all children to play, learn and explore. We look, listen and note how children grow at their own rates and challenge them throughout their time at our Nursery School through carefully planned learning experiences. The children’s interests are used as starting points to stimulate learning. Inside, children can explore and experiment with paint, collage materials, sand, water, large and small construction sets, ‘small world’ toys (such as trains, animals and cars), computers and other ICT equipment, playdough, games, jigsaws, pens and pencils, books, and role-play. Outside, they can use bikes, large construction blocks, climbing equipment, sand and water, role-play houses and small apparatus, such as balls and bats. There is an extensive safety surface. Each class is led by an experienced and highly-qualified Foundation Stage Teacher. 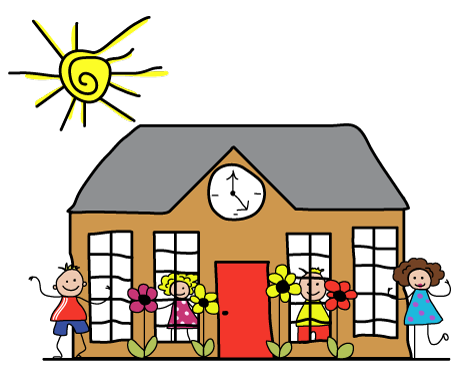 Each Teacher is supported by a qualified Level 3 Nursery Nurse and Teaching Assistants. Both Teachers and Nursery Nurses take the role of Key Workers to the child and their family. At Hungerford Nursery School, we believe that observing, reflecting, assessing and documenting children’s learning through ‘Learning Stories’ which record successes and achievements are crucial elements of the Early Years Foundation Stage curriculum. Every child has a Learning Journey Folder. The ‘Learning Stories’ to which we ask you and your child to contribute enable staff to consider individual children’s progress. These ‘Learning Stories’ help us plan for future learning opportunities and possibilities in order to meet the needs and stage of development for your child.